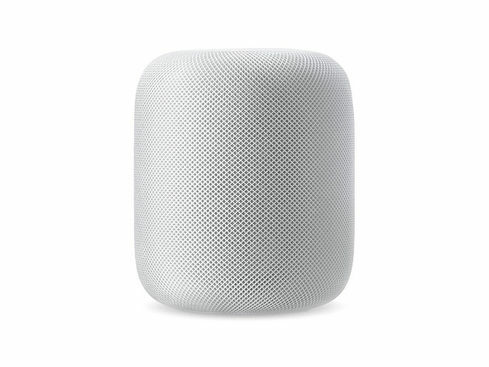 The Apple HomePod is a groundbreaking speaker that adjusts its audio based on the acoustics of the room, creating the perfect soundscape wherever you are. 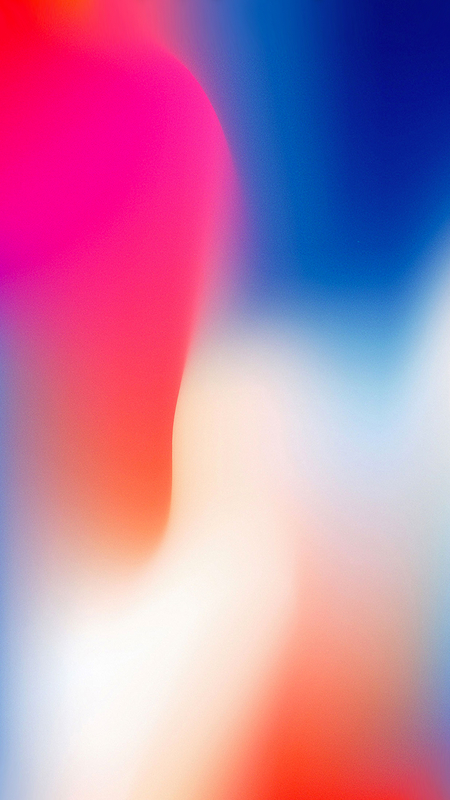 Experience your music in an entirely new way with Apple’s HomePod. Engineered with spatial awareness, this groundbreaking speaker adjusts its audio based on the acoustics of the room, creating the perfect soundscape wherever you are. 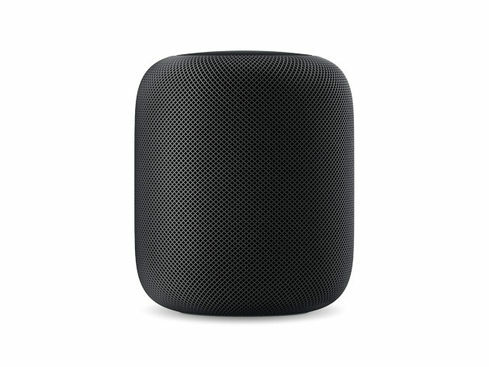 Small in size but big in features, the HomePod measures only seven inches tall but puts out deep, resounding bass through its high-excursion woofer. It leverages advanced signal processing, so Siri can hear you over your music. And, it even learns which songs you like, so you can create the perfect listening experience.